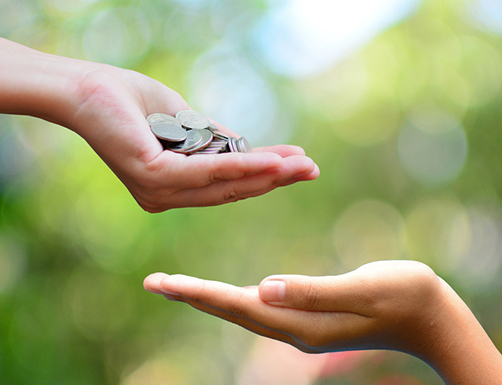 Creating a charitable trust avails the donor, the opportunity to make gifts and donations for specific causes. Typically, charitable trusts are designed to survive the donor, so that the charity receives ongoing support in the donor’s name overtime. 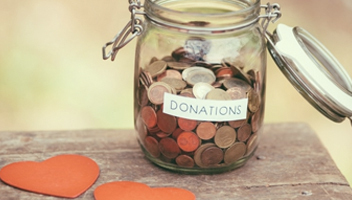 Charitable trusts are usually irrevocable and designed to comply with tax laws to make the best use of charitable tax deductions and credit. This is an arrangement where funds or assets are granted to a Trustee for the benefit of a defined class of persons or the public. The terms of such grants would include the investment of the funds either in perpetuity or for a determined period so that the objectives of the Donor/Founder are sustained. Donating to a charitable cause is a means of giving back to the society – to enhance education, health, religious causes, community development and sports among others. It also shores up the Founder’s philanthropic esteem in society.